It’s that time of year. The deals are hot, and my pocket book still isn’t ready. The turkey has been eaten and hopefully we’ve all donated something to our friends protecting our water in North Dakota. Now we’re preparing for the holidays (or just general Winter madness, whatever you’re into). 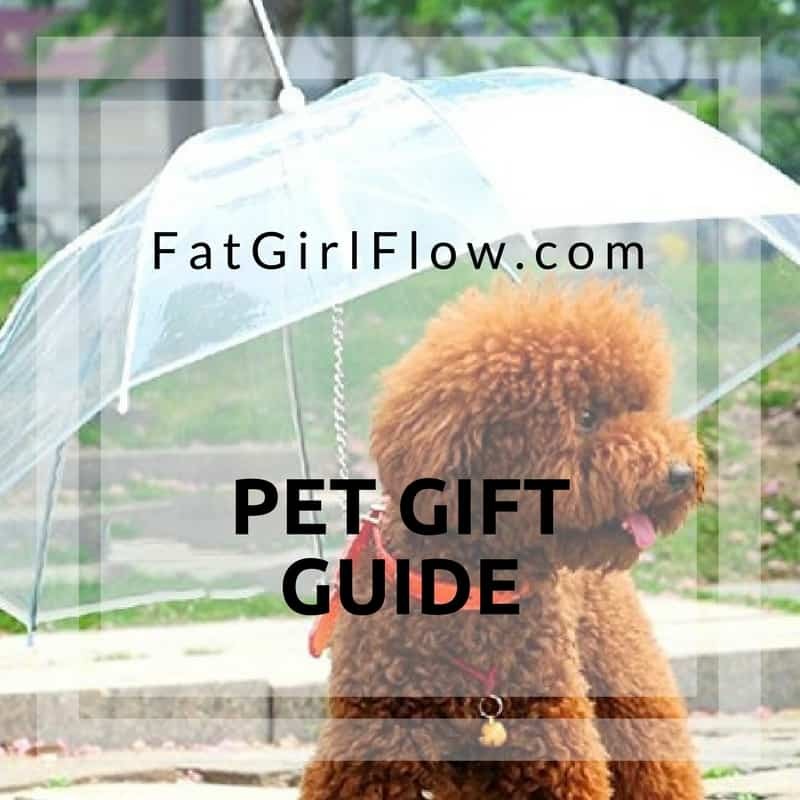 It is already rough finding amazing plus size clothing, so here is your ultimate guide to the best plus size black Friday deals out there! If you happen to see any other rocking deals let me know and I will add them. This list will be updated through Cyber Monday to reflect the most recent and best deals we’re able to get!!!! With adorable plus size clothing up to size 28, and wide calf boots up to size 12, you’ve got to hit up SimplyBe this holiday shopping weekend. Don’t forget, it’s the perfect time of year to treat yourself too! I bought that adorable black velvet dress with flowers on it just last week – but it definitely wasn’t 40% off! I am obsessed with Lovesick right now and these deals are just too good to pass up. Stock up! Now’s the time to stock up on all your basics, your favorite jammies, and your kiddos clothes! Old Navy’s already reasonable prices are cut in half and I can feel the new comfy socks on my feetsies already! With Amazon’s already wildly low prices, 30% is a huge deal! 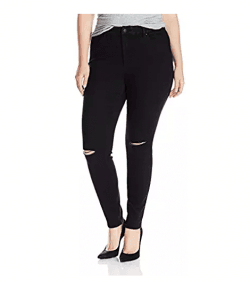 You can check out all the plus size clothing deals here, or click the link above to see all of the 30% off fashion deals! 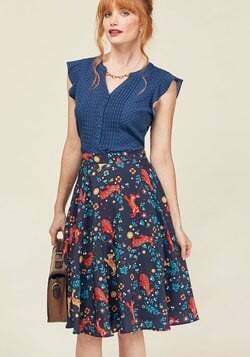 A sale at Modcloth is like the super moon, we don’t see it very often and it’s just too beautiful to not take a look at. Their adorable vintage styles and sweet details are calling to me! YES! 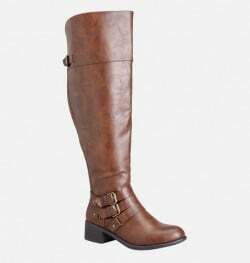 That includes their awesome (and already totally affordable) wide calf boots!!! 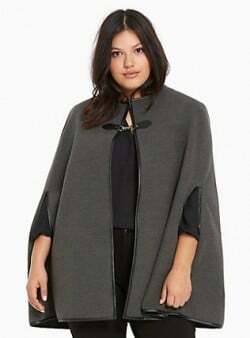 If you haven’t seen my last post about Eloquii, it’s definitely worth checking out – and so are these deals!!! So many amazing on trendy pieces now at new totally awesome prices!!! Show your favorite indy designer some love this year, and check out the amazing body chains over at RTS. I wear mine with everything from t-shirts and jeans, to fancy dresses to add a little extra sparkle! Everyone’s favorite just got a little more enticing. The absolute best place to buy jeans and leggings (in my humble opinion), so go treat your self!!! MORE STORES AND DEALS WILL BE ADDED THROUGH MONDAY!!!!! Please let me know if you see anything amazing out there that I need to add ASAP!!!! Happy shopping love bugs! 40% off everything at society plus with code popthebubbly! I’m finally going to get the tutu I’ve always wanted! I found about your website, and I really it very much. I have lost 25 lbs in the last 5 months, but I must say that I was in need of a pair of tall boots for a long time. Then I saw what you posted about Avenue. I went and bought a pair of boots which fit me very well. I am 43 years old, and your style is kind of what I like for my outfits. Keep up with the good job!